Reiki healing uses the intelligence of the unconscious mind to eliminate emotional blockages so your energy circulates more freely. 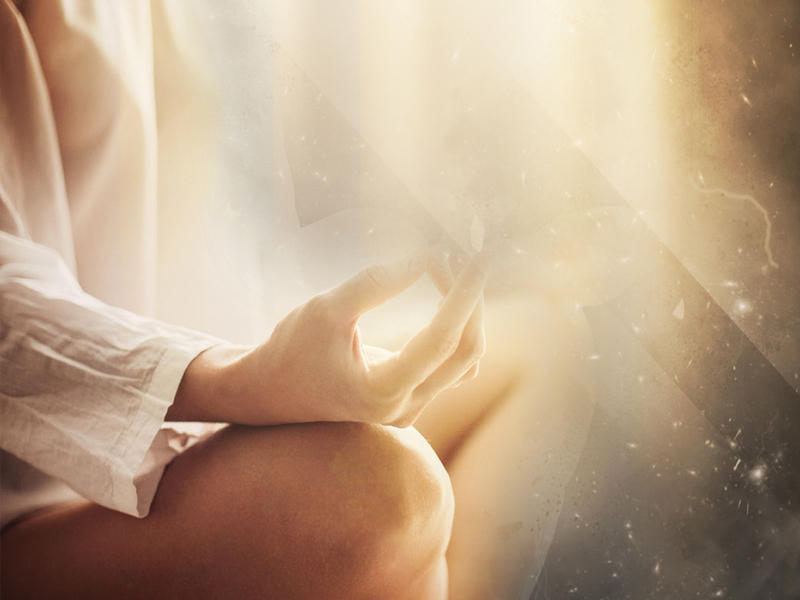 When your energy is free-flowing, your body and mind feel less stress and tension. Master Mind Content offers excellent reiki services in Doncaster, UK that is proven to help the process and physical and emotional healing. Blocked energy is caused by negative thinking, emotional traumas and habitual behaviour that is not good for your health and well-being. Because emotional issues are stored in your subconscious mind, you may not realise you have a problem. But aches and pains are how your subconscious tells you to release the flow of energy. Reiki is an ancient healing treatment that originated in Japan thousands of years ago. 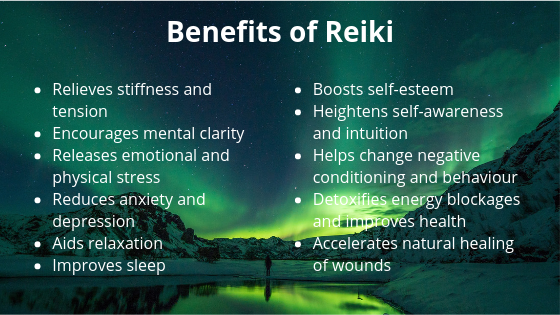 A powerful healing treatment proven to provide a wealth of benefits, Reiki is still practiced widely around the world today – including Doncaster! And now you have the opportunity to feel the power of reiki with Michelle ‘magic hands’ Oldale. Michelle Oldale is a Reiki Master with an acute intuition that can pinpoint psychological and emotional blockages that restrict the free flow of energy through the body. For maximum healing effect, our Reiki healing services can be combined with massage therapies designed to release stress and tension. 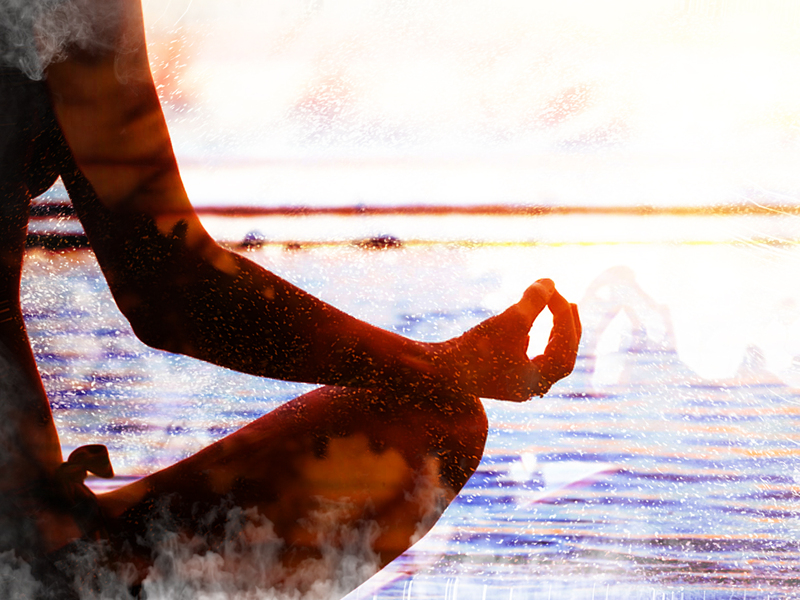 Our therapeutic healing and relaxation techniques are designed to detoxify blocked energies so that you feel the benefits in both body and mind. Thank you so, so much for all you do. You are a diamond. If there's one woman to do it, it's you. Thanks for the great sessions we have and where I'm getting to today. Without your help it would be so hard. You've restored my hope n ability to strive forwards to reach my goals. What an amazing lady you are!